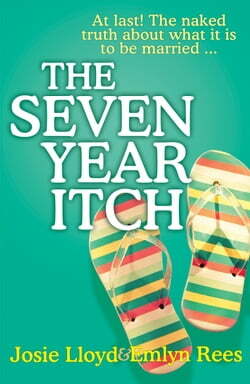 Can they resist The Seven Year Itch? And if one of them cracks? Will it be Amy or Jack?